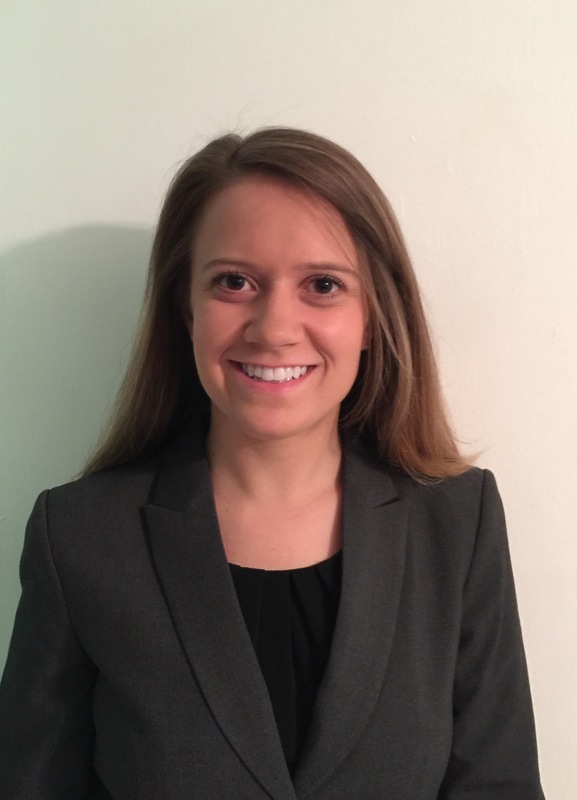 Angela Vivi Galioto is a doctoral student at the Mercer University Clinical Medical Psychology Doctoral program in Atlanta, GA. She obtained her Master of Science in Clinical Mental Health Counseling from the University of North Florida. Her research interests involve exploring and understanding cultural and intersectional factors in mood, anxiety, and trauma-related disorders. 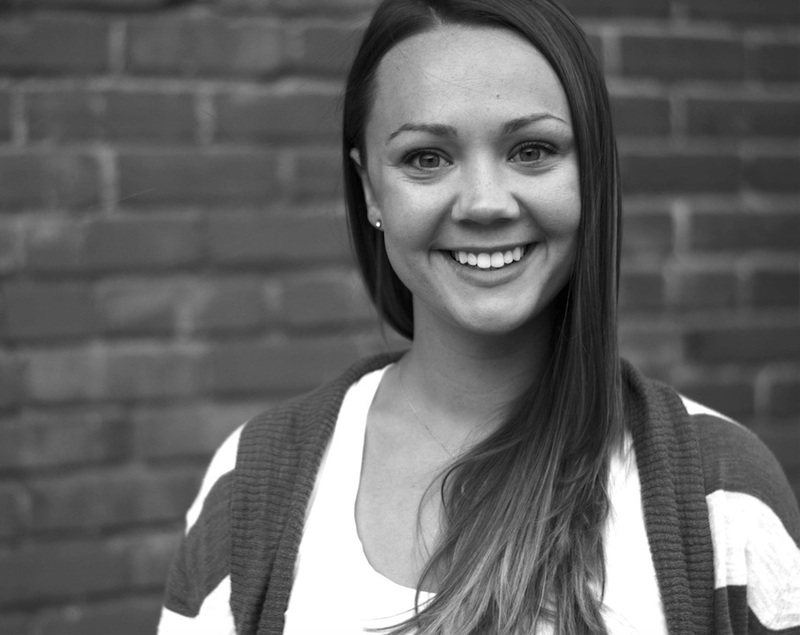 Angela is currently studying the effects of attention training in reducing social anxiety with eye-tracking programs. Her clinical work includes experience in ASD skills training in a school setting, out-patient substance abuse counseling, and providing therapy in a college counseling center. She is looking forward to her first practicum experience, where she will learn to conduct neurocognitive assessments and psychological evaluations in adolescent and adult populations. 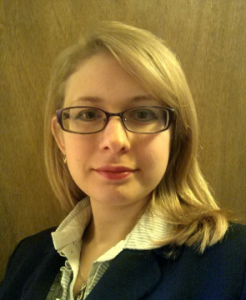 Natalia is a doctoral candidate at the Washington State University Clinical Psychology Doctoral Program in Pullman, WA, studying emotion regulation in infants via electroencephalography (EEG). 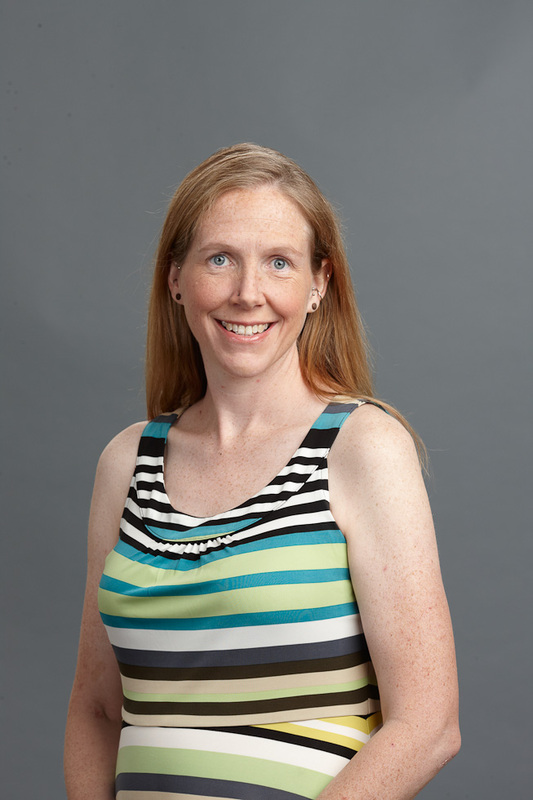 While her research interests are primarily focused on the first year of life, most of her clinical experiences are concentrated at providing crisis and health management interventions for adults, particularly in medical settings. Natalia’s clinical work also extends to in neurocognitive assessments of ADHD and learning disabilities and psychological evaluations of adolescent and adult populations. She has also taught multiple health and wellness workshops, as well as several online and in-person courses. Presently, Natalia is the chair of the Campus Representatives Program and hopes to further promote the field of clinical psychology via dissemination of the Society of Clinical Psychology and Section 10’s available tools and materials. Pamela Rosecrance is a 3rd year counseling psychology doctoral student at the University of Tennessee, Knoxville. She earned a Bachelor of Science in business and human resource management from Colorado State University and a Post-Baccalaureate Certificate in psychology from the University of California, Berkeley. Her research focuses on the prevalence of adverse childhood experiences in college students, with a specific interest in first-generation college students. In her free time, Pamela enjoys yoga, hiking, watching movies, and catching up with friends. 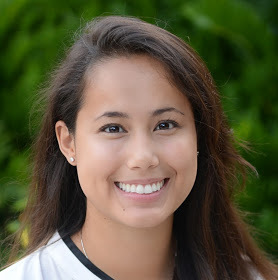 As communications chair, Pamela manages and updates Section 10’s website, Facebook, listserv, and newsletters. 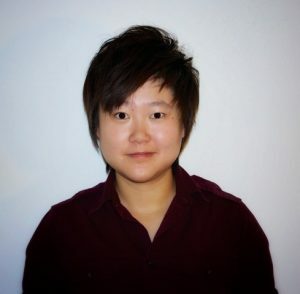 Yue Yu is a fifth year doctoral student in the Clinical Psychology program at Indiana University-Purdue University Indianapolis (IUPUI). She obtained her Bachelor of Arts in Psychology at UCLA. She has a broad research interest in families of individuals with Autism Spectrum Disorders (ASD). Specifically, she has examined risk and protective factors and caregiver outcomes in the period when individuals with ASD transitioning into adulthood. She also conducted a meta-analysis examining the effectiveness of interventions that specifically target caregivers of individuals with ASD. Currently, she is looking at caregiver psychosocial outcomes in minority groups. Clinically, Yue enjoys working with children and adolescents and their families. As Treasurer of Section 10, she is excited to represent the financial interests of early career members of Division 12.